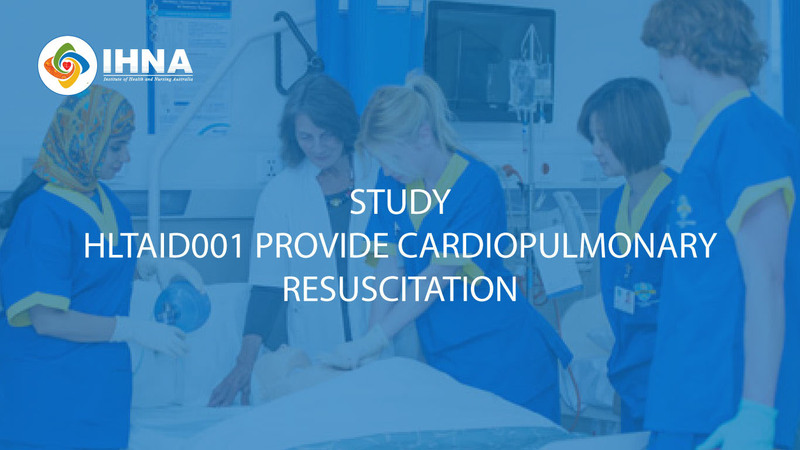 This course provides participants with skills and knowledge required to perform cardiopulmonary resuscitation (CPR) in line with the Australian Resuscitation Council (ARC) Guidelines. This course is suitable for all workers who may be required to provide CPR in a range of situations, include community and workplace settings. Who could attend the course? These skills and knowledge may be applied in a range of situations, including community and workplace settings. Therefore, this course is open to anyone who may be required to provide CPR in a range of situations, include community and workplace settings. This course is delivered by professional and fully qualified trainers and assessors, with several years of experience. The statement of attainments is valid for 1 year. The Australian Resuscitation Council recommends that you attend a resuscitation update every 12 months. There are no prerequisites of units or required qualifications to attend this course. Please contact our institute for the next date. Extra training session can be arranged depending on the requirements and enrolment numbers. Number of enrolments: 5-20 students. Please note that IHNA reserves right to cancel the batch, in the unlikely event of minimum number of enrolments not met.